I am seeking arrows of all shape and size, make or design to add to a personal collection. I am also on the hunt for alchemy recipes, regents and ingredients. 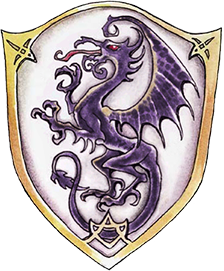 Enquiries can be made to the Purple Dragon garrison in Eveningstar. We haven't met but I saw your posting. I can make quivers of Occasio wood arrows, as well as some rarer wood arrows. We can talk prices in person if you are interested.